On April 5th, the Consumer Product Safety Commission (CPSC) issued a warning to consumers about the Fisher-Price Rock ‘n Play after another infant death, the tenth tragedy in less than 4 years. 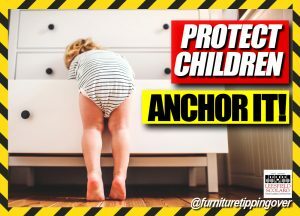 The statement warns that infants aged 3 months or older, who are able to roll over while seated unrestrained in the Fisher-Price sleep, will be able to turn to their stomach or on their side and suffocate. CPSC recommends consumers to stop using the product when the infant is three months of age, or as soon as an infant exhibits rollover capabilities. Needless to say, additional steps must be taken to reach as many consumers as possible. Many parents will continue to use the product unless Fisher-Price reaches out to or attempts to reach out to all of them. Like disease bearing mosquitos, E-bikes have taken over the safety and tranquility of the American modern city. They are everywhere, left randomly on streets, sidewalks and alleys, littering our cityscape with unsightly and unusual dangers. If you haven’t noticed, greed and stupidity have invaded your everyday life, with a strong promise to make your locomotion more dangerous, fill the emergency rooms with foreseeable hazards, and threaten the overall well-being of the public to fill the coffers of some and the thrills of others. Why the E-bike? There is no good explanation! Under the present regime, this motorized and bastardized “bike” can travel at speeds up to 30 mph. 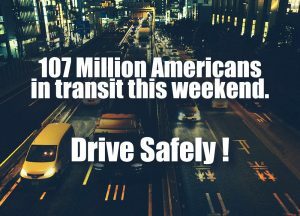 But, travel where and driven by whom? There is no designation or provision as to where these insects may go or land. 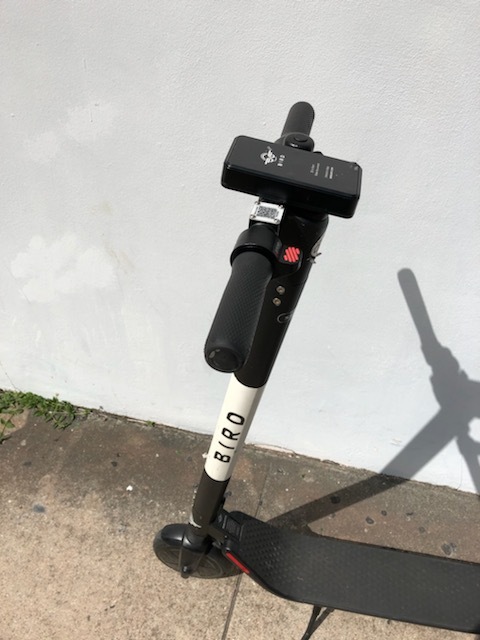 Do they belong on the street, the sidewalk, in bike lanes, shopping centers, parking lots, malls, or just anywhere they please… Again, no rules! Can they be driven by an 8 year-old, an 80 year-old, is there training, instruction, guidance, rules or requirements for operation? Again, no! It has now been two months since the horrific death of 9-month old Zachary Jackson. 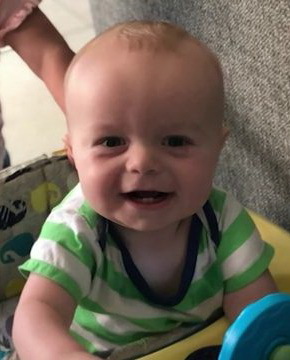 In the afternoon of July 17, 2018, Zachary was found unresponsive inside the home of Joseph and Debbie Dodd. Earlier that day, Zachary’s mom had dropped her infant at the Dodd Family Daycare, in Clermont, Florida. That was the last time she saw him alive. At 4:22 p.m., when Zachary was discovered, he was in a car seat, blue, and unresponsive. Today, the Lake County Sheriff’s Office continues to investigate what happened inside the home that caused Zachary’s death. The owners of the daycare were also interviewed by DCF investigators immediately after this happened. 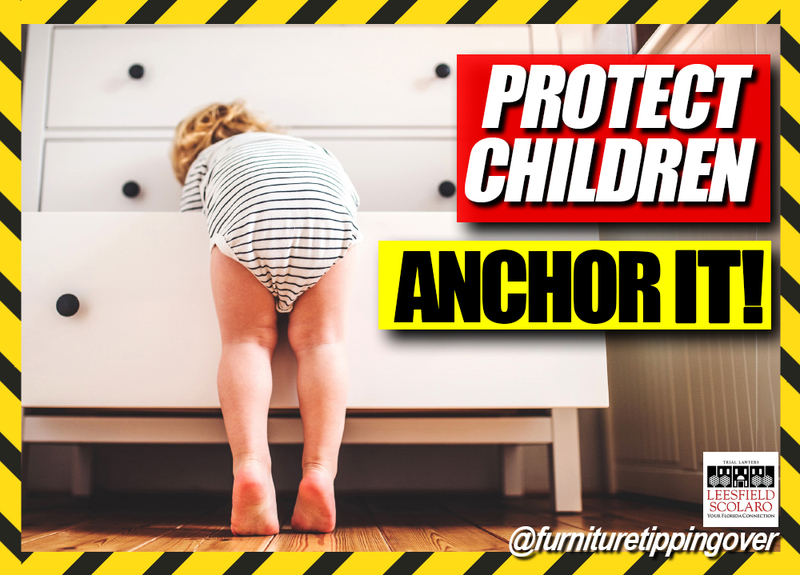 The Dodds said that earlier in the day Zachary tried to climb out of his playpen and fell, however their story did not match Zachary’s injuries. Site Inspections in Premises Liability Cases: Timing is Crucial… Get in Immediately! Experienced personal injury lawyers know all too well that dangerous conditions exist all around us as soon as we leave our home. Over the past four decades, Leesfield Scolaro’s trial attorneys have seen unsuspecting members of the public suffer horrific injuries as a result of just about every conceivable construction defect, building code violation, and failure to use the slightest degree of care in maintaining premises. In many premises liability cases, inspection of the injury location is the defining moment of the case. The attorney brings his or her wealth of experience to the scene to evaluate the conditions, and equally important, the retained experts conduct their scientific testing. The vast majority of trial lawyers appreciate the importance of site inspections; however, the need to conduct inspections immediately is often lost. Trial lawyers must do everything possible to secure their inspection as quickly as possible, which may dictate the strategy of their representation. In many cases, the failure to conduct an immediate inspection may jeopardize crucial evidence or even doom the case altogether. Take for example a case our law firm recently resolved involving a negligently maintained bathtub surface at a Days Inn hotel. Our client turned on the water, took one step onto the tub surface, and slipped immediately, resulting in a significant hip fracture. Our client reported to us that the shower surface was so slippery it felt like she stepped onto ice. She explained that the anti-slip coating on the surface appeared to be excessively worn and neglected. By the time the client contacted us, weeks had already passed, and the bathtub surface remained in service for other guests. 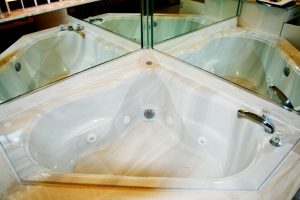 Under the law, we would not be able to arrange an expert inspection of the tub until a lawsuit was filed. Accordingly, we refused to delay by trying to resolve the case without litigation. We immediately filed our lawsuit and, with the lawsuit, served on the hotel a Notice of Inspection for the earliest possible date the rules of procedure allowed. Later, when the hotel’s attorneys asked to postpone the unilaterally scheduled inspection, we respectfully declined in the interest of our client. The inspection proceeded just weeks after we were retained, and our expert engineer confirmed the hotel’s failure to comply with industry standards for slip resistance. The most crucial evidence in the case was preserved, and the hotel ultimately settled with our client for $675,000. Had we not aggressively pursued an immediate inspection, the hotel would have had a valid argument that a later inspection would not be representative of the conditions at the time of our client’s fall due to “months and months” of continued wear and tear by continued use, scrubbing, cleaning solutions, and so on. Leesfield Scolaro’s continued growth welcomes our newest lawyer, Thomas D. Graham. Tom is admitted to the Florida and Pennsylvania Bars bringing new perspectives to our practice as he continues the Firm’s tradition of high level advocacy. As an Assistant State Attorney, Tom completed over 25 jury trials and 100 bench trials, and will continue his trial practice which now will be directed towards civil justice and protecting victims of negligence and wrongdoing. Although Tom is experienced in admiralty, maritime and cruise ship litigation, he also is committed to the complete array of cases handled by our Firm. An added plus, is his admission to the Pennsylvania Bar where we actively represent and protect Pennsylvania travelers to the Sunshine State. Tom is active in numerous associations and leadership activities, now joining the American Association for Justice (“AAJ”) and its New Lawyers Division. 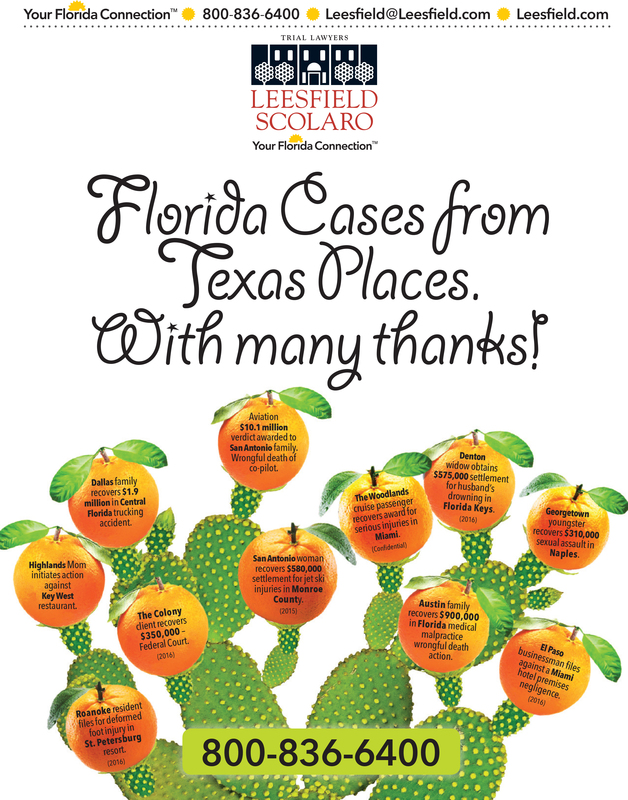 Our firm remains active in statewide litigation, resolving cases from the Panhandle to the Florida Keys. 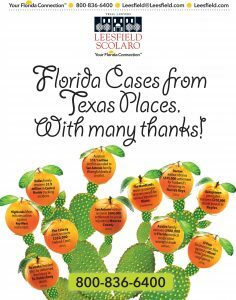 We are particularly proud of the recent influx of cases from Florida’s Gulf Coast and appreciate the opportunity to co-counsel serious matters with lawyers from that region. Whether a developer is trying to make a delivery deadline on a construction project, or cut costs because the project was under-budgeted at inception, or hire fewer workers in the face of safety, typically construction incidents stem from developers, contractors, and subcontractors cutting corners. 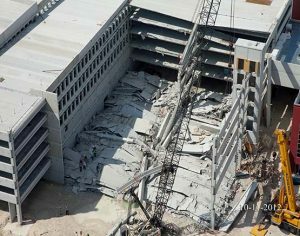 In recent memory, a garage collapse on Miami-Dade College campus in 2012, which caused injuries to eleven people, including four fatalities, ended in multi-million dollar settlements with the victims and Miami-Dade College. Four years later, the rebuild of the same garage collapsed again, injuring two workers. In an article titled “Identifying Root Causes of Construction Accidents”, published in the Journal of Construction Engineering and Management, several causes were discussed and ultimately identified after studying thousands of different cases. The authors concluded that one of the top three causes stems from management procedures which create and fail to identify, rectify and remove unsafe conditions that exist on and around a construction site. The other two causes were linked to workers lacking sufficient training or knowledge. Tagged: "construction accident" and "Leesfield Scolaro"